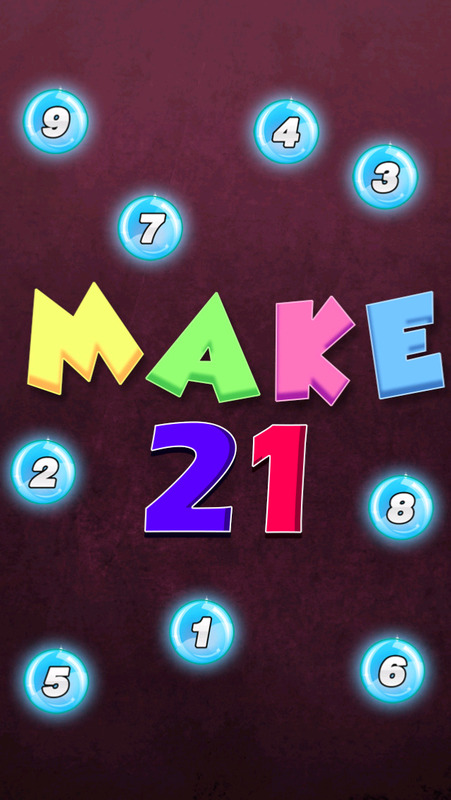 Make 21, a game for maths lovers. This game doesn't require your mathematical problem solving skill, but a bit of promptness so that you can add numbers unto 21. Just make sure that each column reaches a total of 21 or more, that's it, but make sure the numbers do not get piled up and reach the top.